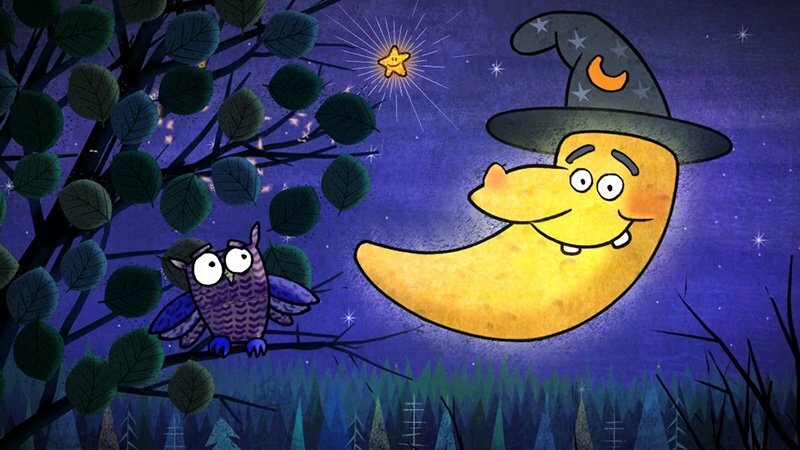 Share a Story is a popular children’s competition run every year on TV channel CITV. 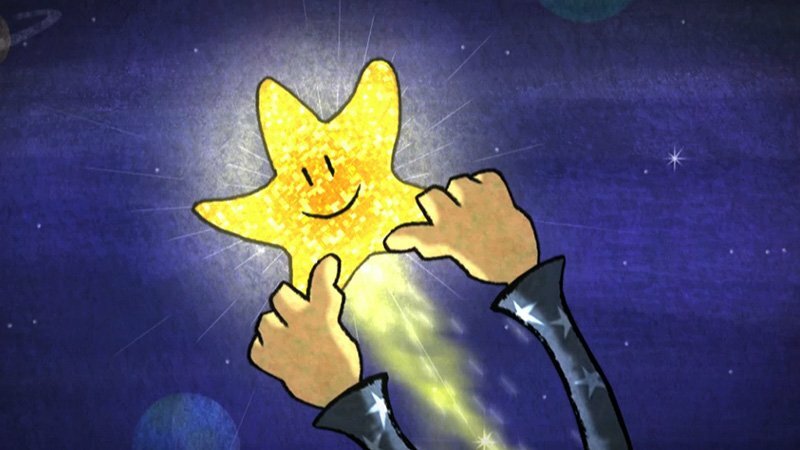 Children are asked to write a story and create a storyboard that they would like to become an animation for television. 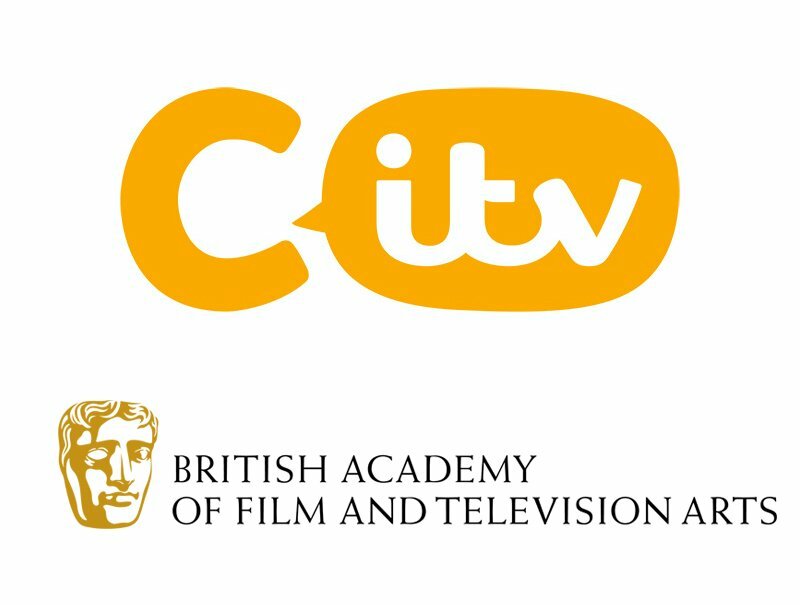 From the hundreds of entries eight finalists are chosen, then CITV then commission several different animation companies to bring them to life for TV. 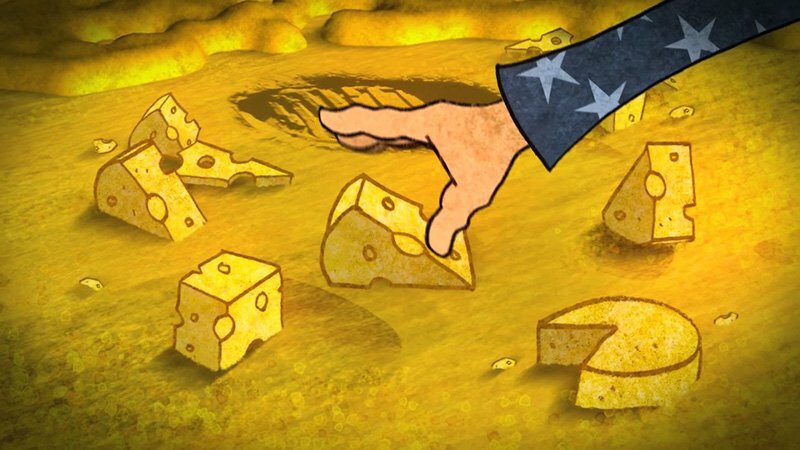 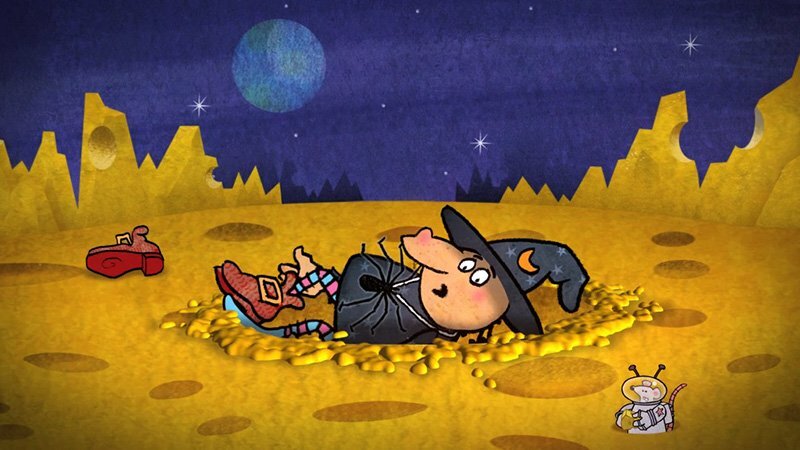 For 2012 Bottletop was asked to animate Alice Brumwell’s tale of Greta The Greedy Witch who finds out that the moon really is made of cheese. 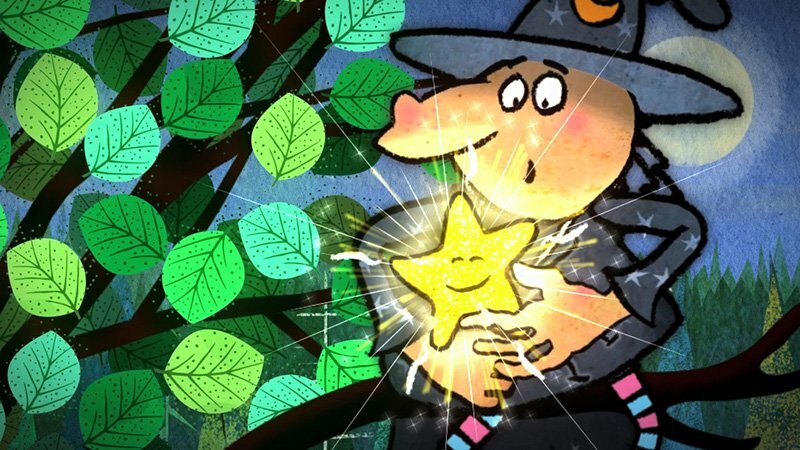 Bottletop was part of the BAFTA winning Share a Story production team for 2012, 2013 and again in 2014. 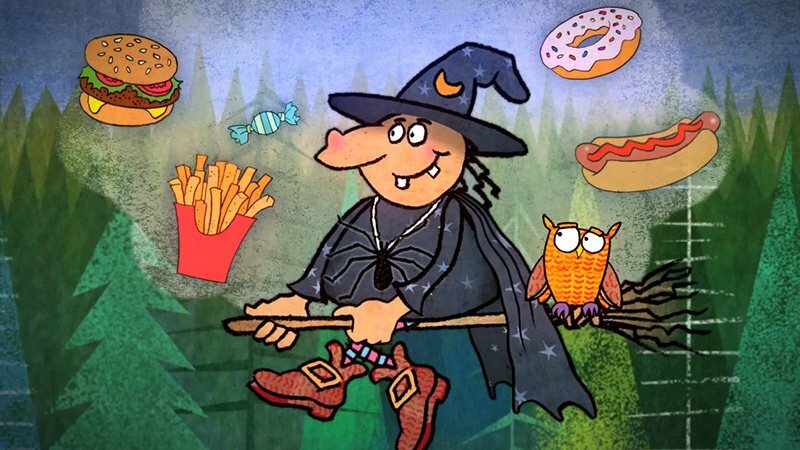 Greta the Greedy Witch is a CITV Share a Story which tells the tale of Greta’s insatiable appetite.